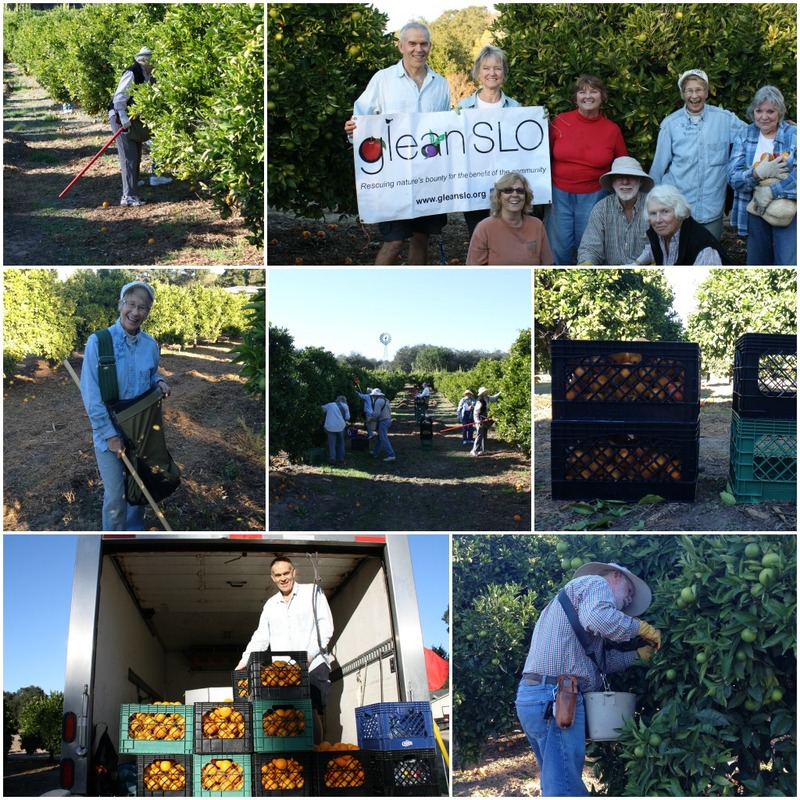 Thanks to Doug and Debbie Johnson of Arroyo Grande for offering their beautiful orchard for us to glean. We had a wonderful group of volunteers that afternoon who harvested fresh oranges which were distributed the following day through the Food Bank’s Harvest Bag program. This entry was posted in Farm Harvests on 01/26/2013 by gleanslo.